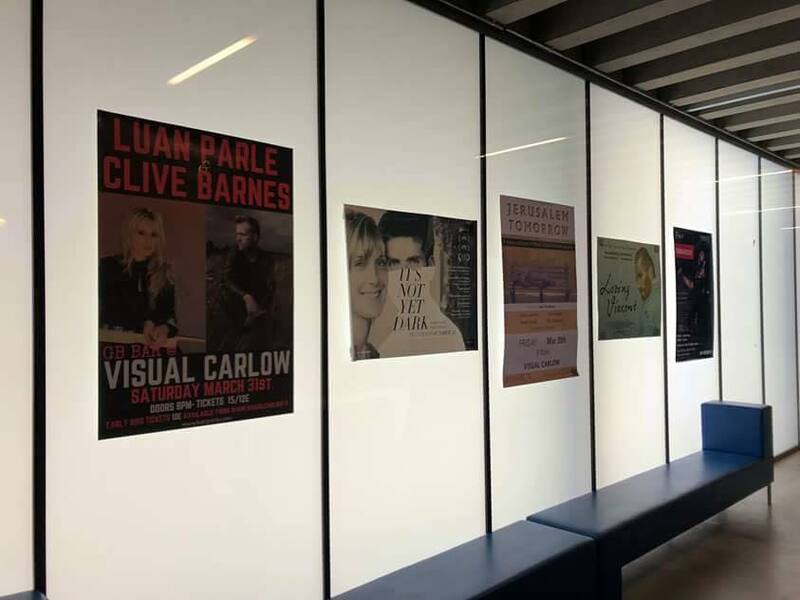 After a fab start to our 2018 tour dates last weekend in Galway, the show rolls on to the beautiful Visual Carlow this Saturday night March 31st. 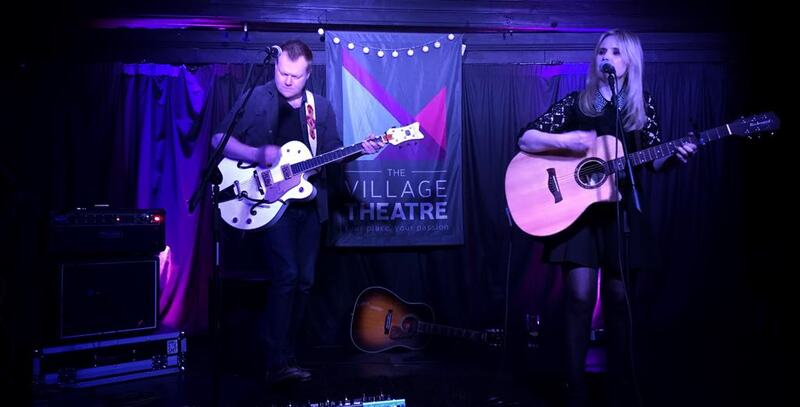 Friday night Clive Barnes & I played a little gem of a venue called The Village Theatre Carrabane Athenry, which is run by a Ciarán and his lovely wife Niamh. We had a wonderful night there before heading onto Galway city to play The Black Gate Cultural Centre which is the brainchild of a great friend and fellow musician Peader King. This Saturday night, Clive & I return to Carlow town to play The Visual, a stunning venue. Tickets: €15/12conc however if you book your tickets now you can avail of the early bird offer of just 10 euros!!!! 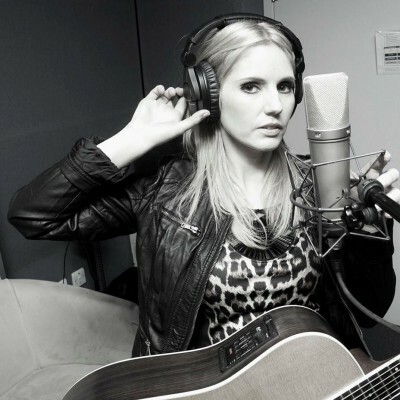 ‹ Carrick-on-suir, Kilkenny & Naas Gigs Next Weekend!!!! !